I read this article and found it very interesting, thought it might be something for you. 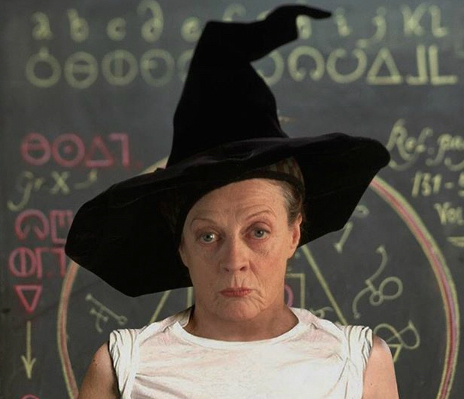 The article is called Hemlines: Accio, Fashion and is located at https://www.totallydublin.ie/more/fashion/hemlines-accio-fashion/. During her Creative Mornings’ talk on Intention, Briony Somers introduced a captivated audience to the Insta-sorcery of @gryffindior – an ingenious feed which cloaks Hogwarts’ best and worst in finery from the French fashion house. 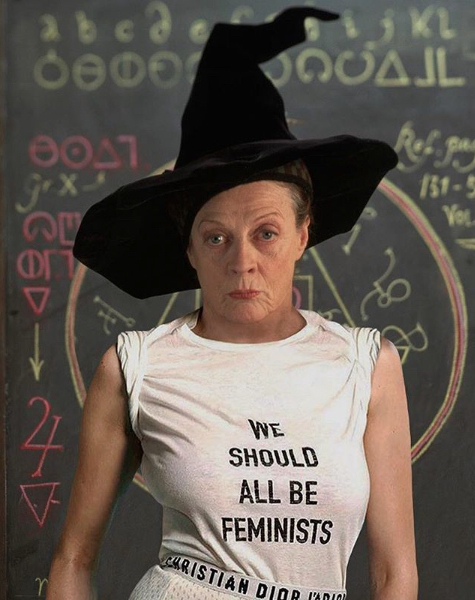 With guest appearances from “YVESSLYTHAURENT”,“RAVENCLOEWE” et al, few were immune to the charms of Professor McGonagall in her “We Should All Be Feminists” tee.